If you love football games, you should love SUPER-TEC. Honestly this is where it all started. Before Madden was the standard of NFL football games there was Tecmo Superbowl. “Bo Jackson is the man in this game” is an immortal statement that can not be denied. TheBoinger has been known to be the original champion of this game! So make sure you practice up before you ever think about challenging him. 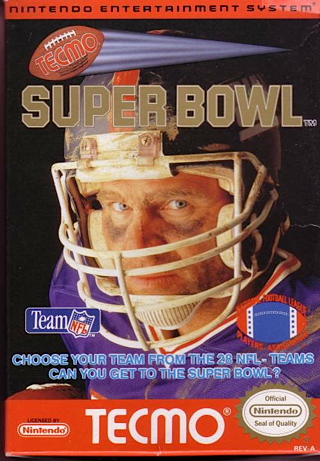 Play as Lawrence Taylor, Joe Montana, Jerry Rice, Barry Sanders, Christian Okoye and various other NFL greats. Remember this is a seriously addictive game, so play with caution! If the games does not work come back soon! Jerry RIce catches everything in this game! !